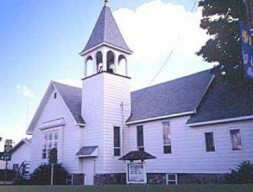 Founded at its present site in 1874, this is Gaylord’s oldest church and a registered historical site. Gaylord. www.firstuccgaylord.org.